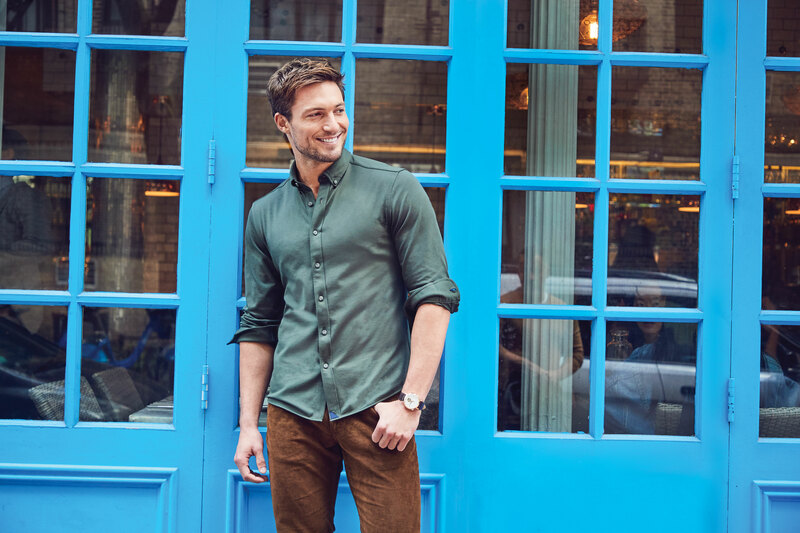 Increased visibility and efficiency helped one of the fastest growing retail brands develop meaningful relationships with their customers, one untucked shirt at a time. I knew we were going to be more efficient with Kustomer, but I didn’t know HOW much more efficient. The ease of use has been really flawless, and everything our team members need is finally all in one place. UNTUCKit was created to solve the problem that millions of men struggle with everyday by offering shirts designed specifically to be worn untucked. Since launching in 2011, UNTUCKit has grown to 13 product categories, ranging from T-shirts and polos to shorts, jackets and performance wear. The brand has introduced lines for women and children, offering perfectly contoured hemlines and more than 50 tailored fit options for the whole family. 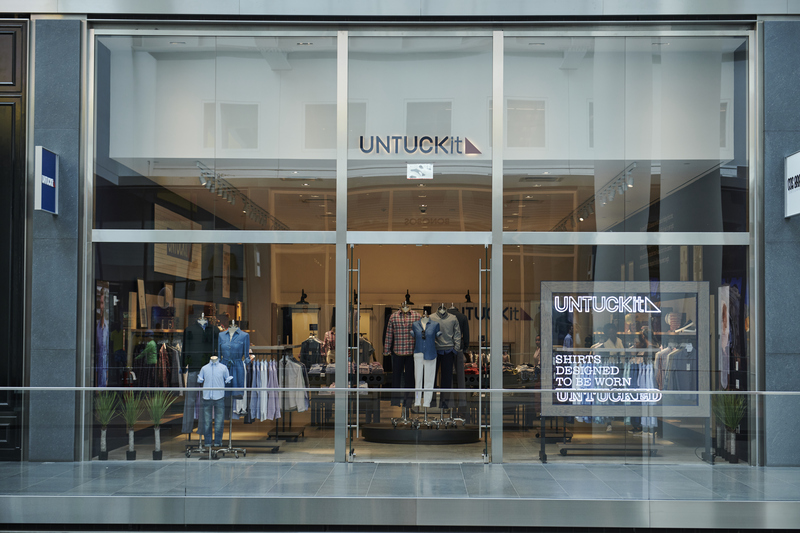 UNTUCKit is dedicated to creating an unmatched shopping experience as they expand rapidly into physical retail locations both nationally and internationally. UNTUCKit wanted to ensure their stellar shopping experience was supported across every customer touchpoint, especially support. However, Mike Vroom, UNTUCKit’s Customer Service Director, was facing the challenge of wrangling a growing number of disparate platforms and point solutions. His team lacked visibility into customer lifetime value and customer service history. His agents were continuously toggling between multiple systems, which caused inefficiency and a lot of headaches. They weren’t just looking for a software solution; they wanted to find a true partner. “The reason that we went with Kustomer is because we felt like it was a company that would truly be a partner for us in our business – someone that was growing as fast as we were,” Mike noted. With the Kustomer platform, UNTUCKit team members have the advantage of seeing all relevant customer information in the customer timeline. Team members have a virtually seamless process in gathering the right data points and resolving customer inquiries. With all necessary information right in front of them, agents feel empowered, handling more cases which in turn results in faster handle times, improved CSAT and more meaningful interactions. The omni-channel conversation is most impressive for me. The ability of our agents to casually follow-up with “Would you like me to text you the tracking number?” and the corresponding conversation flows seamlessly from chat to email to SMS… really takes it to the next level. Customer service agents aren’t the only ones reaping the benefits of Kustomer’s omni-channel approach. As a result of creating a more efficient and holistic process for our agents, customers receive quicker resolutions. Since switching to Kustomer, we’ve seen a 30-second decrease in handling time for voice interactions, a 25% overall improvement in efficiency and productivity from our team members, and a significant improvement in our FCR rate,” according to Mike. In addition, Kustomer’s capabilities allow UNTUCKit to take a much more proactive approach contacting customers and filling gaps in service before they become an issue. With Kustomer’s CX team on hand, it’s been easy for UNTUCKit to overcome any obstacles in the integration process and troubleshoot on the fly.